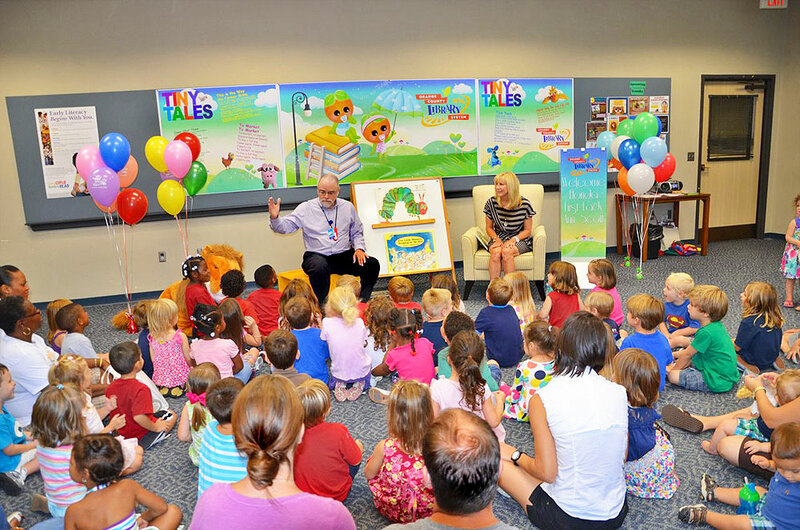 Largest public library in the state of Florida! Northeast corner of Magnolia and Central. 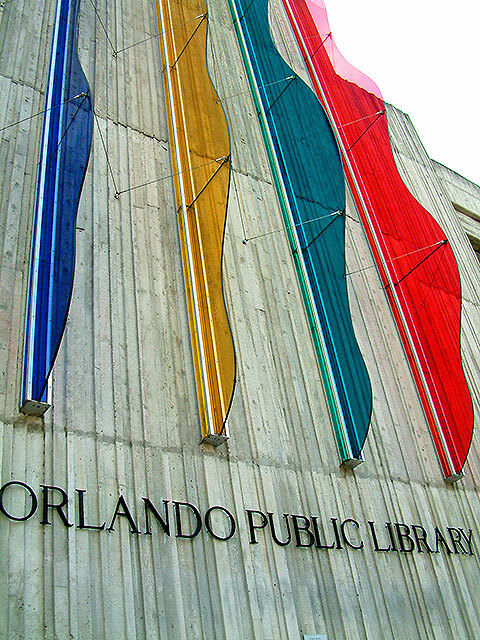 The Orlando Public Library is the headquarters for the Orange County Library System. At 290,000 square feet, this downtown Orlando building is larger than any other library in the state of Florida. In 1923, the building opened as the Albertson Public Library. Their layout includes areas for Children, Law, Geneaology, the Library Central, and the Reference Central. 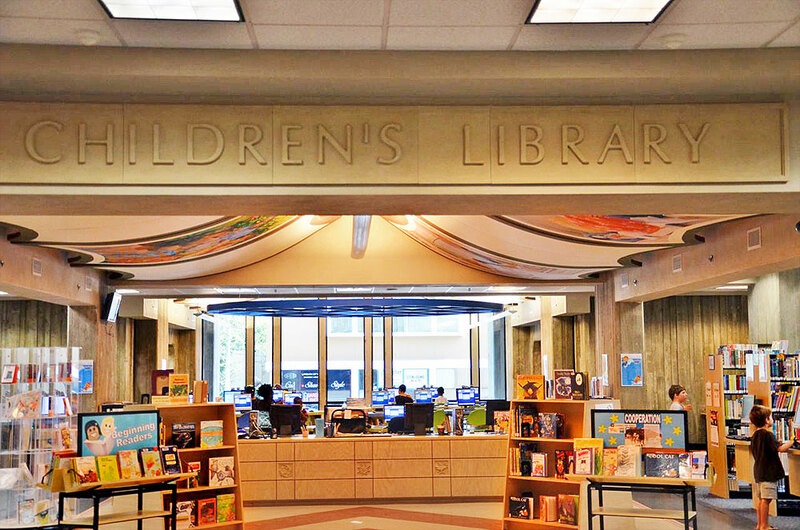 The Children's department is an engaging and educational area for children - providing space for reading, learning, interacting with other kids and families, and navigating the web in a safe environment. If you're in need of special design programs or word processors, then the Technology and Education Center on the second floor may have what you need. One the third floor, you'll find the Friends of the Library Bookstore, where recycled and contributed books are made available to the community. They are open daily. 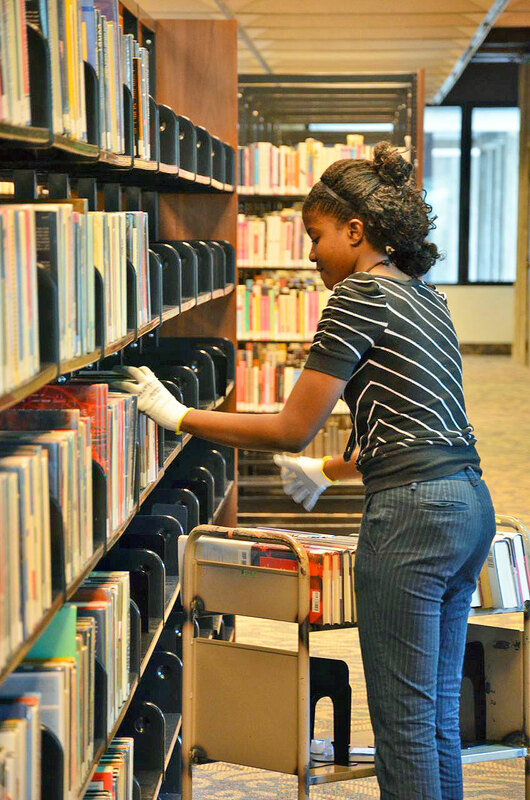 One of the most thorough collections of geneaology is available at the Orlando Public Library, so make sure you start your search into family history here. They also have an extensive Disney archive, Florida archive, young adult books, magazines, and microfilm. With classes, programs, lectures, workshops, study rooms, and resources, you'll find plenty to do downtown at the Orlando Public Library. The Orlando Public Library is located on East Central Boulevard in the northeast corner of Magnolia Avenue and Central Boulevard.